The Clan Sinclair Trust is honoured that HRH Prince Charles, Duke of Rothesay has accepted the invitation to become Patron in succession to his Grandmother, Queen Elizabeth the Queen Mother. The Sinclair and Girnigoe Castles Trust now called The Clan Sinclair Trust was formed in 1999 and it now controls the Castles. It is a registered Charity under Section 1(7) of the Law Reform (Miscellaneous Provisions) (Scotland) Act 1990 and its number is SC 028778. 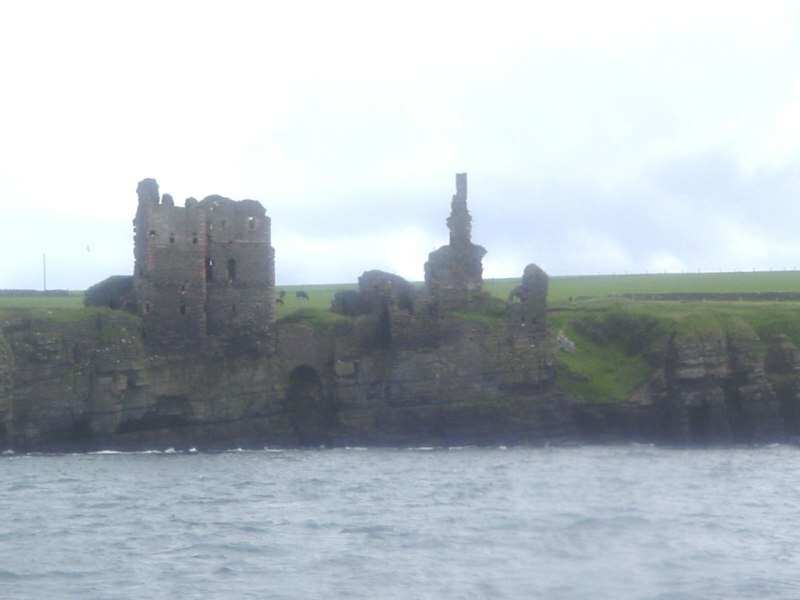 Following receipt of the draft of the Conservation Plan prepared by Field Archaeology Specialists of York University with its revelation that there was always one Castle we have re-designed the Clan Trust site, and have re-launched it as www.sinclairgirnigoe.org, Castle Sinclair Girnigoe, the Clan Sinclair Trust. Follow the link to the new site.